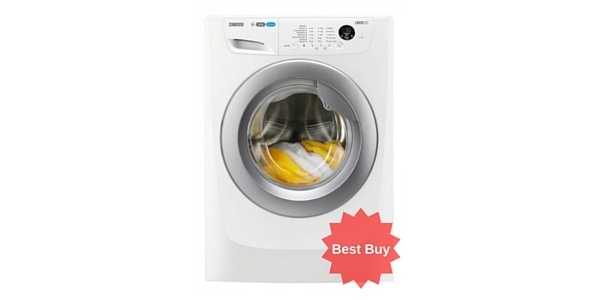 This Beko appliance features 16 programmes (including Baby Cycle, for heavily-stained clothing which is often unavoidable with infants & toddlers), vibrant interactive display, and an A+ energy-efficiency rating. 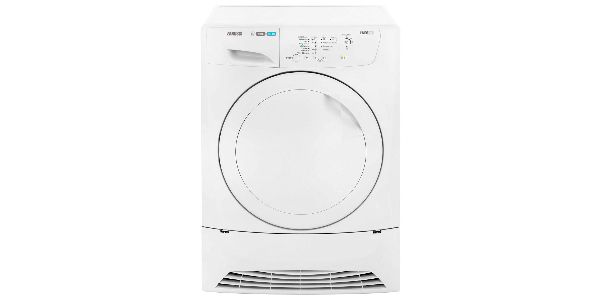 Beko remains a popular brand in the world of appliances, and this WMI81341 is a great example of their consistent high-quality. 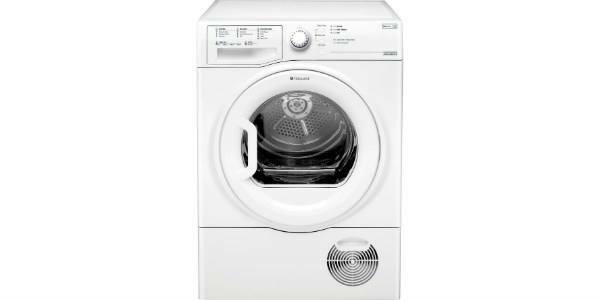 This model is particularly useful for families, with a Baby Cycle programme that removes stubborn stains from clothes (such as baby food and waste) and can remove detergent better than some other machines to reduce skin-irritation. 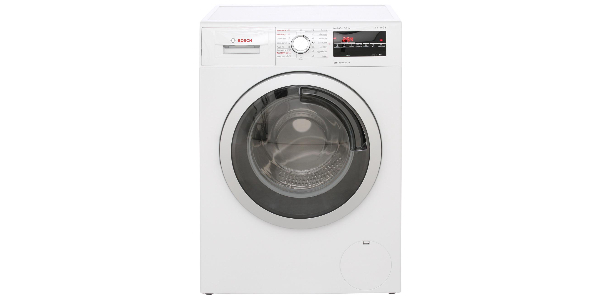 Alongside this, there are 15 other programmes, including Spin & Drain, Cottons, Rinse, Hand Wash, Dark Care, Mixed Fabrics, and Cottons Eco (for a more energy-efficient wash). 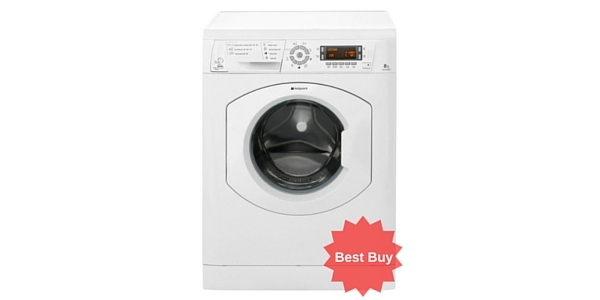 This eco-friendly mindset was clearly key in the machine’s design, which helped to earn it an A+ rating for energy-efficiency. 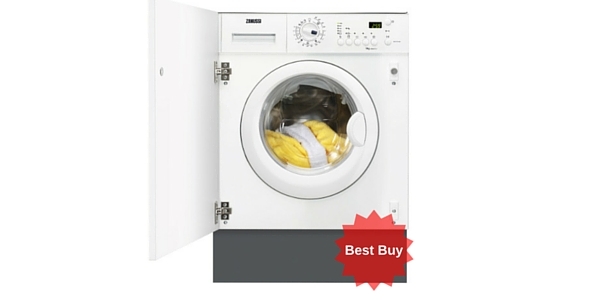 Its washing performance is also rated at A, for a high-quality clean. 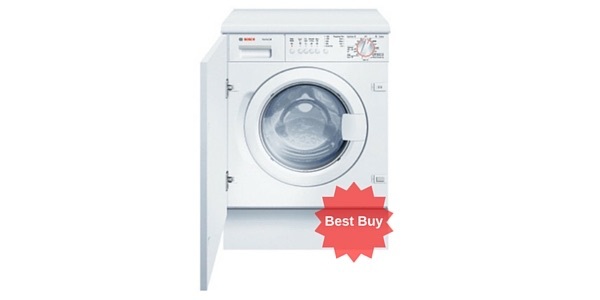 The maximum load-capacity is 8kg, which is equal to 40 adult T-shirts – buyers with large families will be able to wash larger loads without breaking them up, using less water and detergent in the long-run. 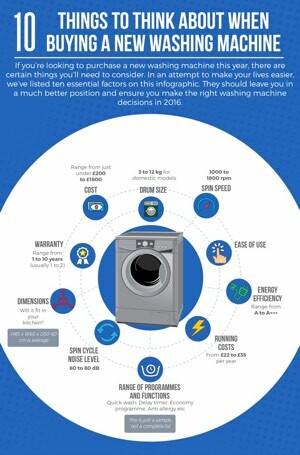 The spin speed is 1300 rpm, with a performance rating of B – the faster the spin, the dryer clothes will be when the cycle ends. 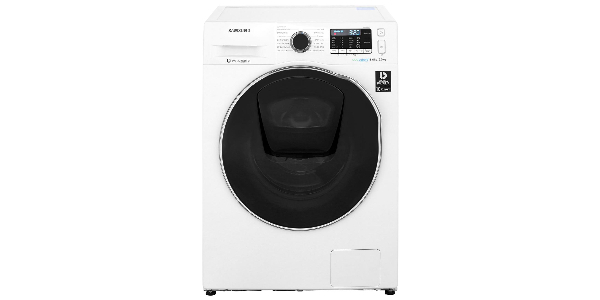 The time delay on this appliance is between 0 – 24 hours, meaning that washes can be scheduled for up to a full day later: this is helpful for those who want to wash during the night, or for those who work unusual shift-patterns and want to clean their clothing while absent. 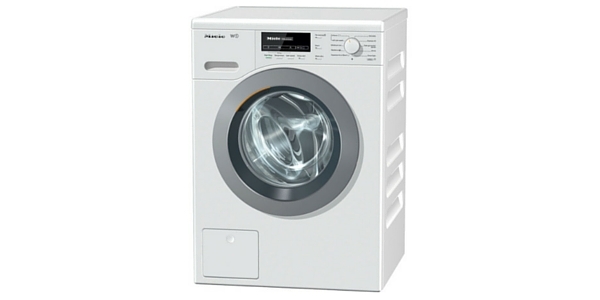 The machine’s design is sleek and modern, with an interactive display featuring an indicator light for all functions – this makes selecting and monitoring activity quick and easy. For extra safety, the child-lock is activated electronically, stopping young members of the household from accidentally adjusting the current cycle-settings. 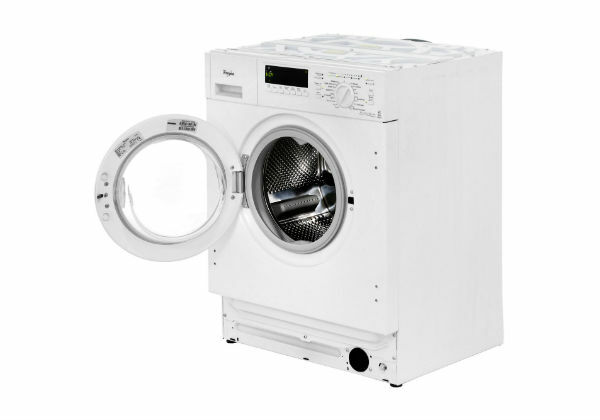 For small loads, a fast wash can be selected, which is able to cleanse 2kg worth of clothing and garments in 14 minutes – this will be a huge help for those last-minute or emergency cycles. 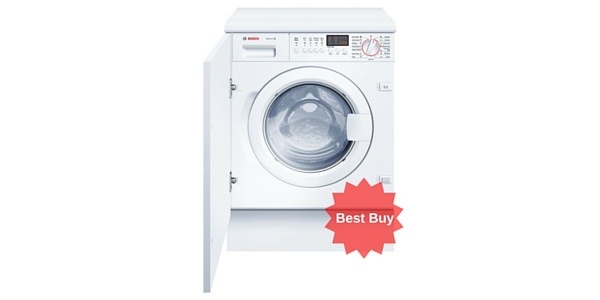 Customers find this washing machine very easy to use, with the range of features and programmes making it a particular favourite with most buyers. 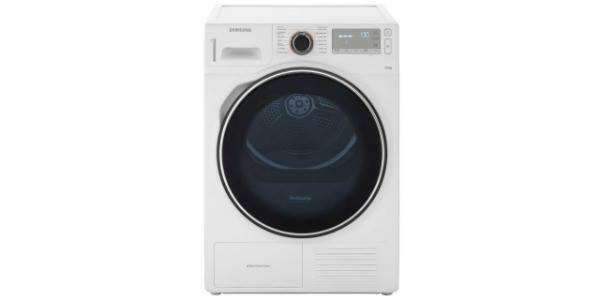 One common requirement of appliances today is that they perform as quietly as possible (this makes washing at night or early in the morning less of an intrusion), and this has been highly-rated for its noise-control – Beko claim this has a noise level of 50/68 for washing/spinning. 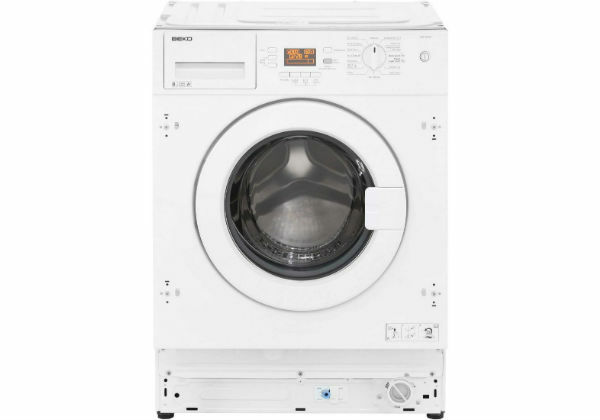 The WMI81341 is one of Beko’s most well-received washing machines, and receives fantastic feedback from buyers – the range of features, high performance, and energy-efficiency ensure a quality experience for households of all sizes.